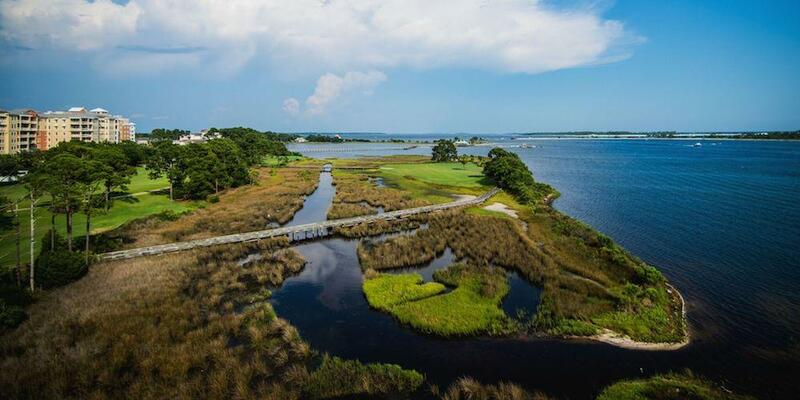 The Bay Point Golf Club at Sheraton Bay Point Resort in Panama City Beach, Florida announced the Nicklaus Course will re-open for play in October following a three-month renovation. The overhaul of the course, which began in June, included the conversion of all 18 greens to new Ultra-Dwarf Tif-Eagle Bermuda grass, creating a more consistent putting surface that is tolerant of a tight and lower mowing height for faster greens year round. Complementing the new greens are 23 newly renovated green-side bunkers that saw new sand and drainage throughout, promoting a better playing experience from around the greens. These new improvements make the only Jack Nicklaus design in Northwest Florida the premier destination golf experience in the Panhandle. 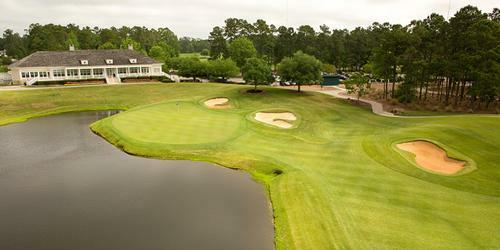 "Pairing a championship golf course with the best available ultra-dwarf technology for these greens is a game changer that will elevate the Nicklaus course to one of the top in the Southeast," said General Manager Ryan Mulvey, who helped oversee the renovation project for KemperSports, the club's management partner. "Our golf guests and members will now be treated to an unprecedented playing experience with this fun and interesting design, making it possible to maintain excellent playing conditions year-round with minimal transition from season to season." The greens conversion involved the full-till process where the old sod was stripped from all 18 greens plus 6 inches of soil was removed. New soil and sand were introduced, tilled and then fumigated to remove any fungus, disease, nematodes, or other issues in the soil to create brand new healthy greens. 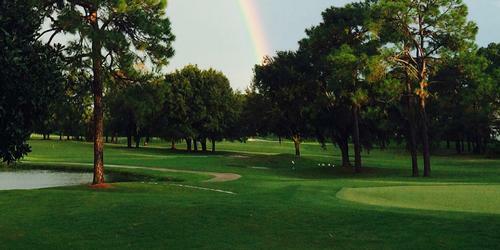 The soil was then graded to the original Nicklaus design specifications and sprigged with Tif-Eagle. The grow in process took approximately eight weeks. 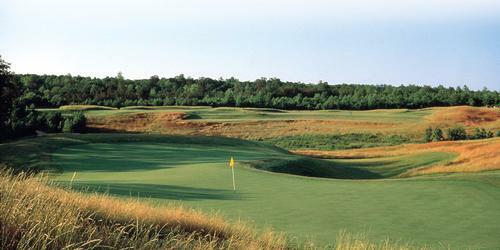 Bay Point's Meadows course has remained open throughout the redo and continues to welcome play. Originally designed by Bruce Devlin in 1986 as the Lagoon Legends, the course was renovated by Jack Nicklaus Design in 2005. 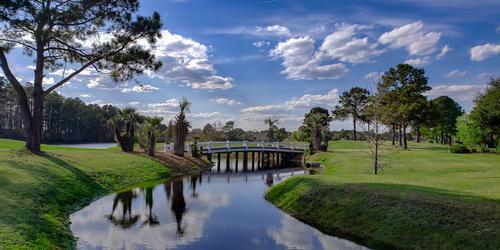 The par 72, Nicklaus stretches over 7,100 yards from the back tees with a challenging rating of 74.3 and slope of 143. 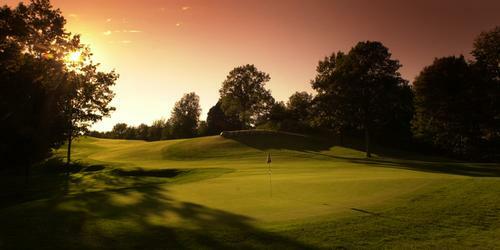 The Club has hosted numerous regional and local events including the 2016 U. S. Open Qualifier. With 36 holes of championship golf, Bay Point Point Club, managed by KemperSports, at Sheraton Bay Point Resort is the premier resort on the Emerald Coast and owned by Torchlight Investments, LLC.